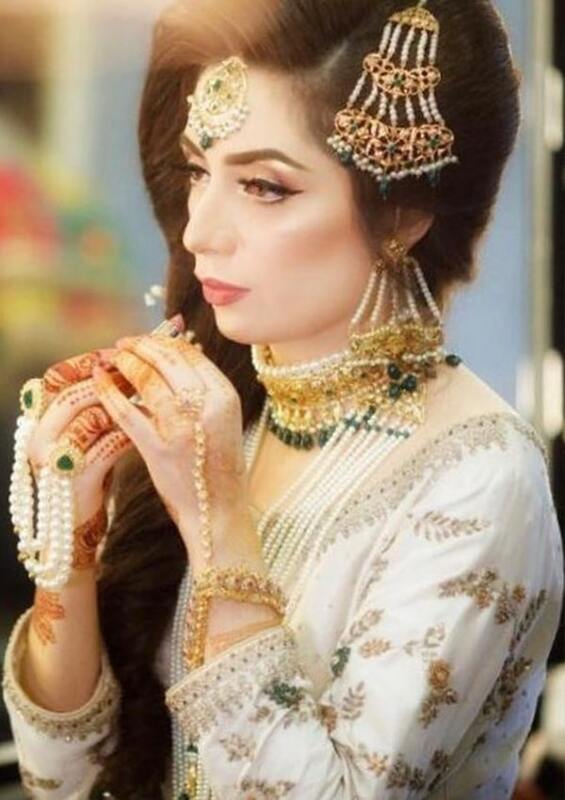 Pakistani brides like their jewelry to be so overly ornate that it can give any Mughal princess a run for its money. 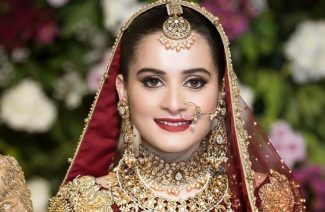 As it happens, the prices of gold have skyrocketed now and the brides are forced to wear artificial jewelry to satisfy their bridal fantasies. 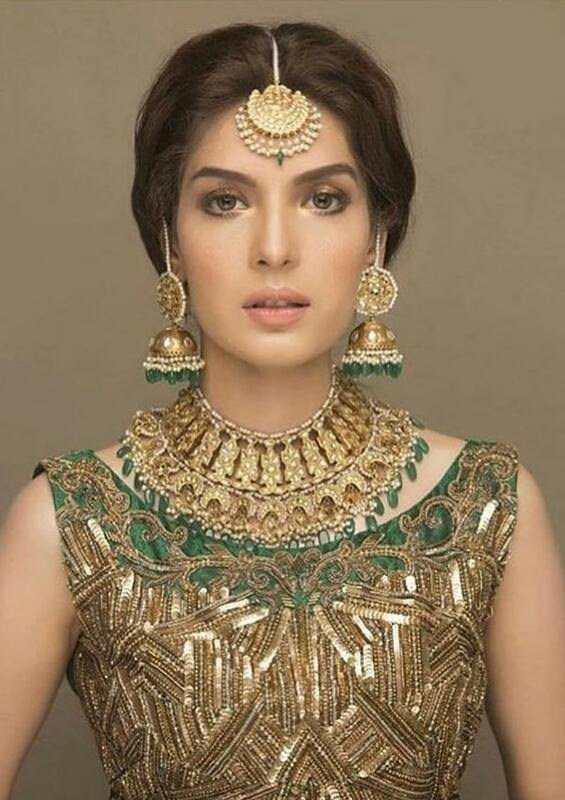 The jewelry designers in Pakistan have definitely up their game, when it comes to the wedding costume jewelry. Cleverly crafted and beautifully defined kundan, polki and all other kinds of contemporary & traditional jewels are definitely worth checking out. They are beautiful and they do not cost you an arm or leg to purchase them. You can re-use them with no worries about them being a security threat. Plus, since they are cheaper, you can get more jewelry for less price and dazzle at your every wedding function. 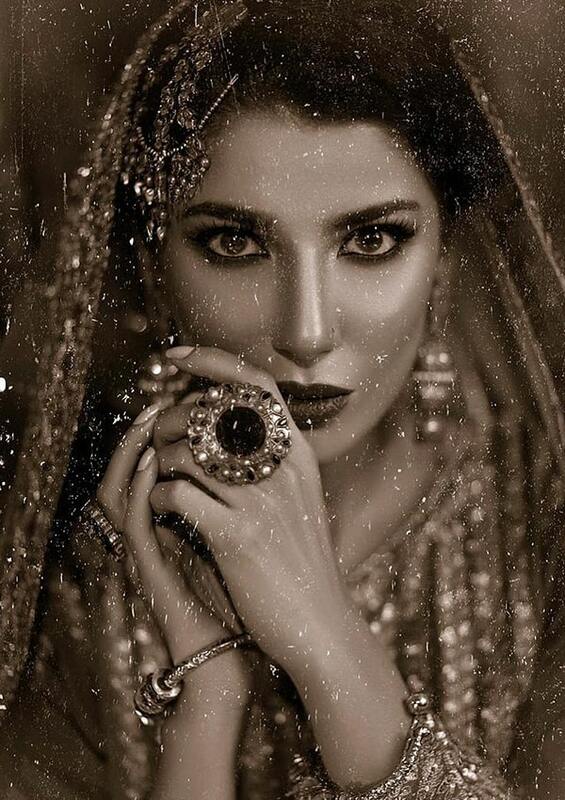 These folks are some of the best gold-plated jewelry designers in Pakistan. Their work is better renowned as Artisan Statement Jewelry. Both their contemporary and traditional bridal jewelry designs are more works of art than simple wearables. 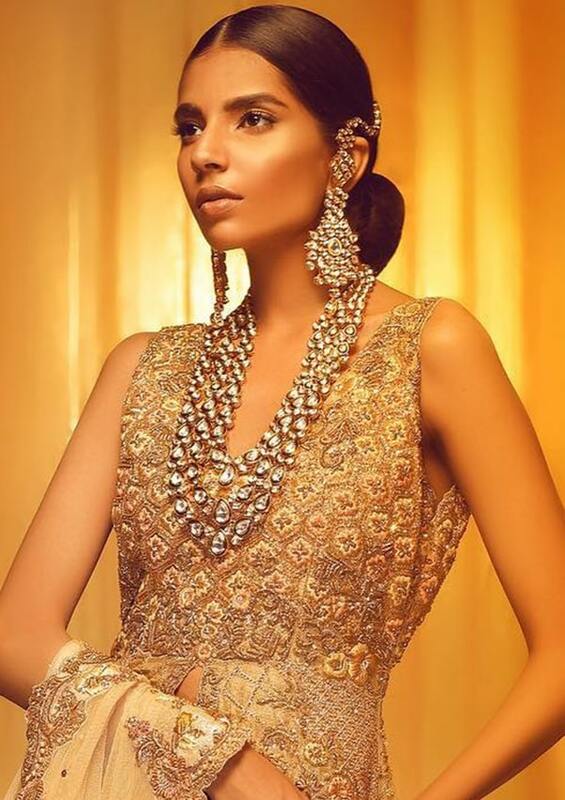 Their jewelries are often featured in the most prominent and illustrious bridal campaigns of Pakistani designer wear. 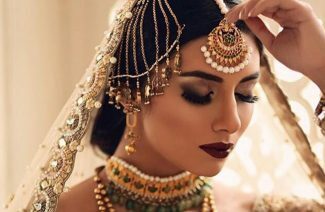 Do check their articles if you are looking to buy your bridal jewelry or looking for some jewelry pieces for your trousseau. They offer shipping worldwide and if your order is big enough, you can even get free shipping to your address. The designers behind this label are more traditionally inspired and they have mastered the craft. They have been in the industry for many years now, and this fact shows in the versatility of their work. If you wish to look like a regal bride with heavy jewelry and broad chokers; these people are your best bet. Their price range is feasible and you can see their work and reviews on their Instagram and Facebook accounts, when you need to make the decision. From naths, to matha pattis and bracelets; you can get a striking collection of best looking ornaments for your big day. The best thing about Bukhari accessories is that they are extremely affordable and their collection updates regularly. 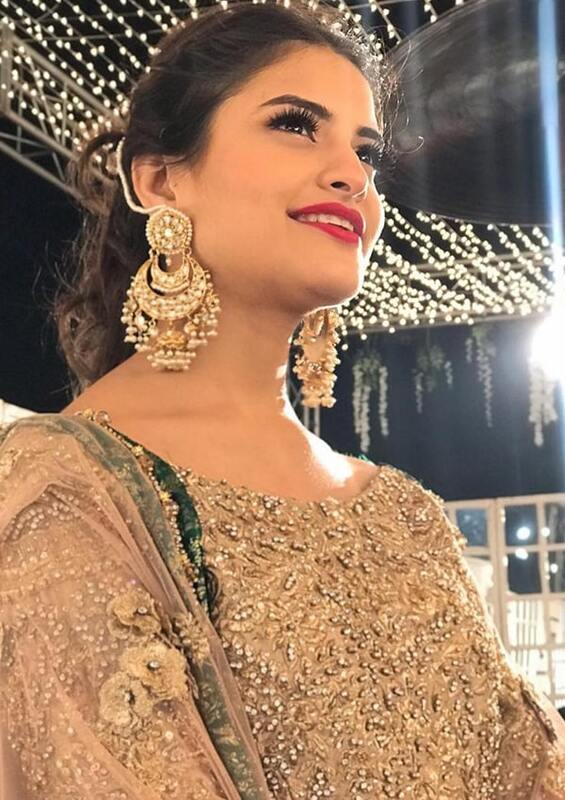 You might notice many Pakistani celebrities wearing them on their personal and professional events. They offer good delivery time and they can ship your orders wherever you want. These designers also offer formal jewelry, which is both beautiful and price efficient. You can get pieces for any function, and rock your look with an exaggerated swagger. Neemar jewels is another great option for formal and bridal jewelry. They are based in both Lahore and Karachi. 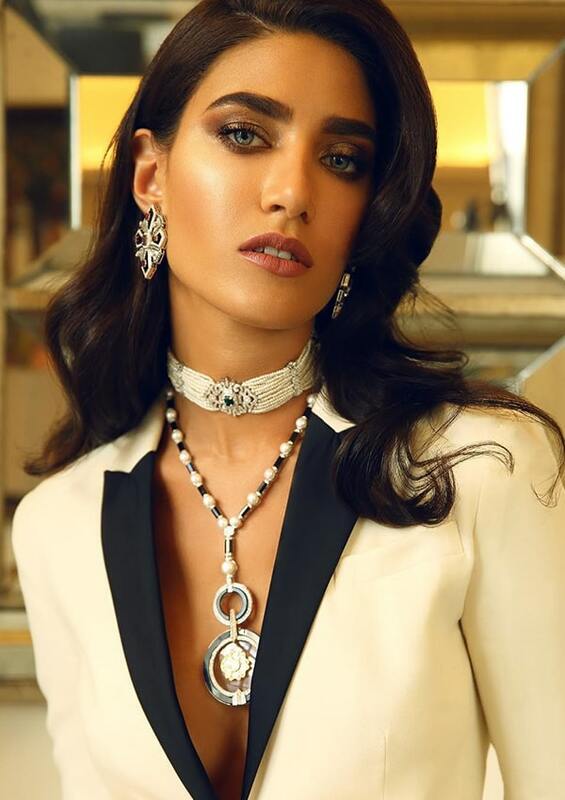 According to their chief designer, Neemar jewelers try to tinker the designs so that the budget of their patrons isn’t exhausted. What more could you hope for? You can call them at their mentioned information for more details. We should tell you, however, that Neemar had also made countless runway appearances and have gotten some serious appreciation for their work. 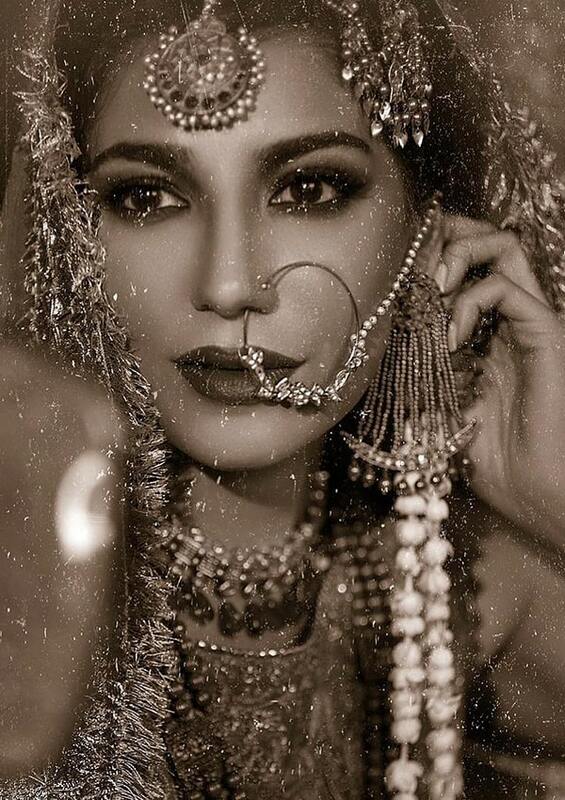 Get the look of a traditional bride that will make you look like a Victorian, pre-partition bride. Ali Javeri Jewlers have made appearances on ramps as well. 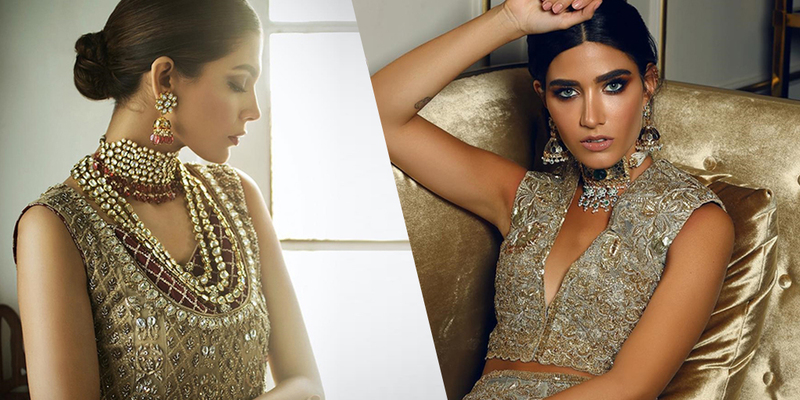 AJJ paired up with Annus Abrar for Bridal Couture Week to bring out some really high profile, tasteful bridal looks. We urge you to go through their profile and really take in their Mughal era inspired work. It’s really quite a fascinating thing to behold. We will keep you updated with the best and the greatest of the bridal fashion. Subscribe to our blog to get other great ideas for your big day. 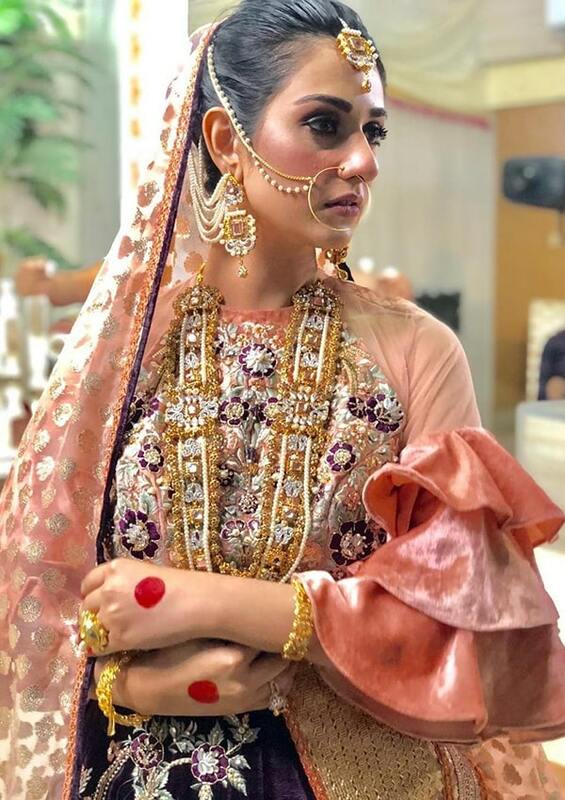 The prices of gold have skyrocketed now and the brides are forced to wear artificial jewelry to satisfy their bridal fantasies.